Today, Apple is letting know users through emails about a new promotion which lets users get a 10 percent bonus if they add funds to their Apple ID account. What this means is that you will get a 10 percent bonus by adding funds to your Apple ID for making App Store and iTunes purchases. In addition, there is a criterion involved which we will talk about later on. So let’s dive in to see some more details on the matter. As we have mentioned earlier, Apple is adding a 10 percent bonus for adding funds to your Apple ID account. The company says that the offer is valid on amounts which range from $1.00 to $200. This means that users or customers who add $200 to their Apple ID account will get $20 for free. If you’re up for it, we will let you know how you can add funds to your Apple ID account. 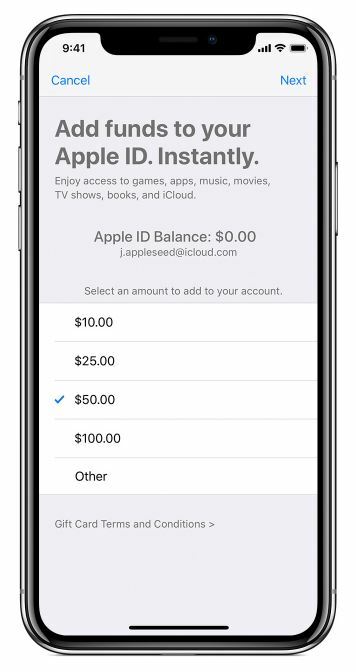 If you want to add funds to your Apple ID account, simply navigate to the Settings app, tap on your account name and then select the iTunes and App Store option. The next thing that you have to do is choose your Apple ID and then tap on “Add Funds to Apple ID”. This is where you will see the promotional bonus available to you. Choose the amount that you want to add to your account. There’s also another way to add funds to your Apple ID account. All that you have to do is open the iTunes Store and tap on your Apple ID or in the App Store. Once you’re through, scroll to the bottom or simply tap on your profile picture and select the “Add Funds” option. Make sure that you have a valid payment method added to your Apple ID account. Another major aspect to note here is that the promotion will be available from March 10 to March 14 in the United States. The offer is also available in Germany where the offer stems to a 15 percent discount. Unfortunately, no offers are available for users in the UK, Australia or Canada. We will definitely keep you updated on more details so do stick around. This is all for now, folks. 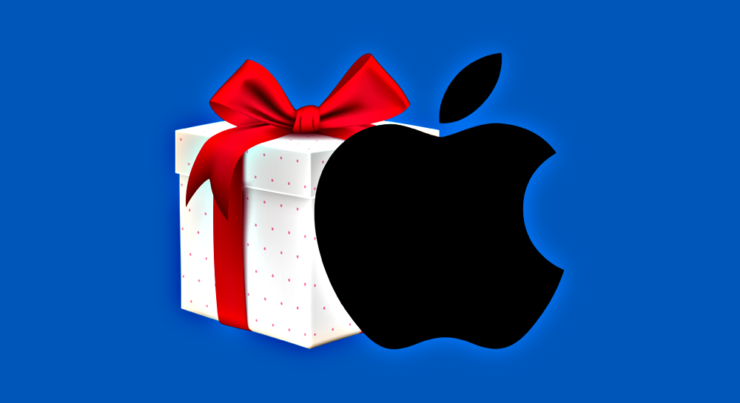 What are your thoughts on Apple giving a 10 percent bonus on adding funds to your Apple ID? Let us know in the comments.